Promoting good business, local leadership and community awareness. 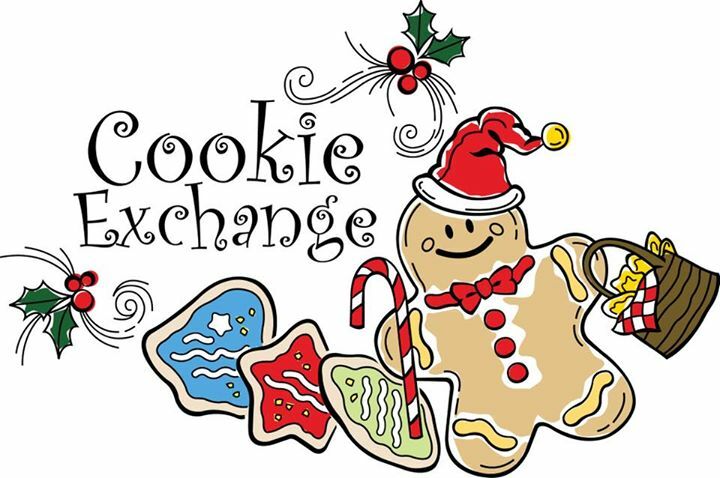 You’re invited to a Christmas Cookie Exchange! Please bring 3 dozen of your favorite cookie and the recipe to share. Coffee and milk will be provided. Copyright © 2019 Screven County Chamber of Commerce. Powered by WordPress. Theme: Accelerate by ThemeGrill.